Be it a common man or celebrity, rich or poor, man or woman, the idea of wearing gemstones has always been fascinating for everyone! Gemstones have always been coveted for their beautiful appearance and rich attraction that never fades away. 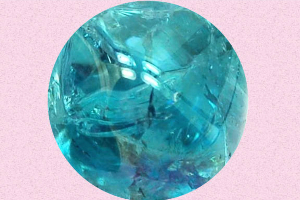 The love and lust for gemstones increased even more when the astonishing healing power of gemstones was revealed. It was then that the beautiful gemstones were stopped being taken as ONLY “the pieces of jewelry or decoration. They were now looked from a different perspective! A perspective of healing, a perspective various human qualities and skills and a perspective to achieve a better life! Yes! Today, the gemstones are loved and respected not only for their beauty but also for their superb healing powers and benefits. The whole world is witnessing the healing benefits of gemstones and also the various advantages of gemstones. 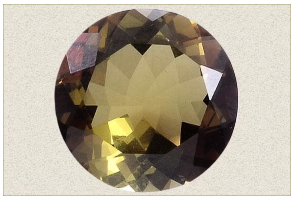 The growing craze for these beautiful treasures of Nature has made buying gemstones easy and quick. While shopping gemstones or healing gemstone jewelry is a cakewalk these days, you can never ignore few important factors that are associated with wearing gemstones. One of such most important factors is TIME. Let us discuss & understand the importance of time while wearing a gemstone. Wear Gemstones at the Right Time – Ask any good astrologer and he will tell you the unique significance of wearing particular gemstones at the right time. In Indian traditions and cultures, this right time is called as “Shubh Muhurta”. 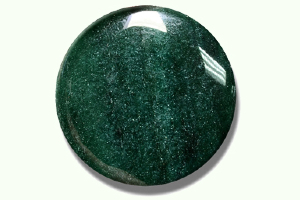 It is a widely accepted and known fact that gemstones should only be worn in the Shukla Paksh. The Shukla Paksha is actually the bright half of moon. Regardless of the fact that which gemstone has been chosen for you, on important fact that applies to all gemstones is that It does not matter that which particular gemstone are you going to wear but what actually matters is that you should wear it at the crrct recommended time. 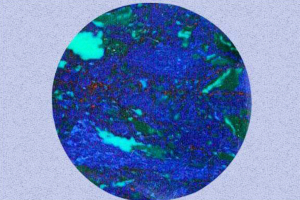 Hence, most of the gemstones are worn in the lunar phase of the moon when moon is quite bright. Also, the other suitable time for wearing gemstones is within 2 hours after sunrise and not later than that. Also, the particular day should be discussed with your astrologer. In the science of astrology, it is widely believed that the nine planets work amazingly to create a certain balance of energy which is related to the gemstones. Each one of us are born at different timing, different places and of course, different dates. 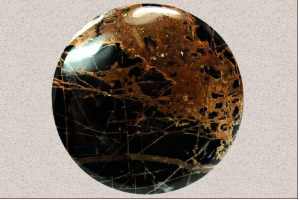 The expert astrologers calculate all such essential data and decide which gemstone will suit you best. Also, the positioning of planets is estimated through specific time. Based on that time as well as your own data, the gemstones are advised to be worn on a particular time so that you get to avail the best and th most suitable balance of energy. It is a very important fact to remember that gemstones should not be worn with the ambition of simply enhancing energy; rather, they should be worn keeping in mind that they give you the most suitable balance of energies to you. This ‘right balance’ is responsible for inviting lot of goodness to your life. 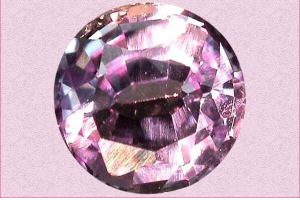 If someone does not understand this fact or ignore the right time of wearing a gemstone, the disadvantages of gemstones can be experienced. 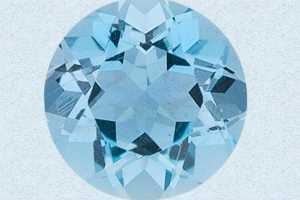 In order to receive and enjoy the optimum advantages of gemstones, it is always advised to consult an accomplished and intelligent astrologer. It is also worth mentioning that instead of simply asking for the right time to wear a gemstone, anyone should first consult with the astrologer that which gemstone is best suited for him or her. Once you get yourself the recommended gemstone, you can then discuss the suitable timing for wearing the same. 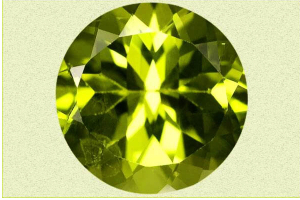 If you have been recommended any stones with powerful energies like Blue Sapphire or ‘Neelam') or say, Yellow Sapphire (‘Pukhraj'), you should stay extra alert and attentive as these are considered stones with extreme energies and powers. While gemstones are expected to benefit humankind with their incredible powers and healing effects, it has to be remembered always that the whole process requires time. What we mean to say that gemstones do work but they need time to bring upon the effect. You should not expect advantages of gemstones in just a day or two. It actually happens when you wear gemstones regularly for a long period of time. If you wear your healing jewelry or healing gemstones only occasionally, you cannot expect optimum benefits from it. Another important factor associated with wearing gemstones is that you need to clean and cleanse them properly and regularly from time to time. Every gemstone acquires negative energy or unwanted particles/energies over the time and hence, it is quintessential to clean and charge them. As all gemstones are different in their properties and abilities, they need to be cleansed and charged through different procedures which are specifically meant for them. 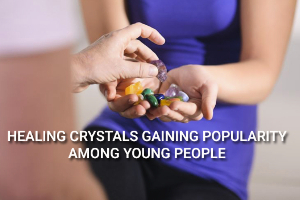 However, there are few common ways too which can help you remove negative energy from your healing gemstones. 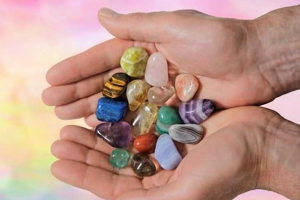 For example, a simple way to recharge your healing crystals or gemstones is to hold it in your hands and then sit in a peaceful place. Gaze at your crystal and visualize as if all negativity is going away from it. Do this for few minutes. Next, keep it down. Your crystal is now safe to be used again. This method can be applied if you have used your gemstone for a short period of time, say, a week or ten days.